please leave the nets when you are offline. por favor abandonad la red cuando esteis offline. My own private network, for my friends only. If you want you can come and ask them if they want to play when lacking players, but please do NOT idle in it. I've created a new network for those who consider themselves professional commanders, and a forum for it as well. 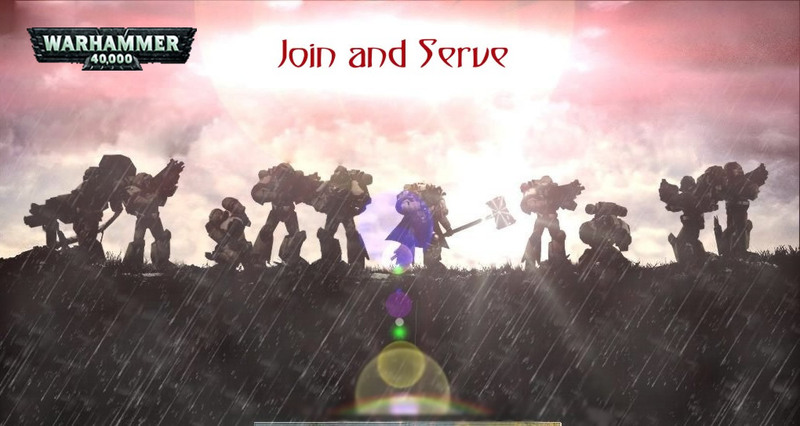 "warhammer Dark winter soulstorm 1.20"
Welcome to the network "Warhammer_Odessa"
Our friends, the network "Братство Вахи"